Bahrain will join the International Community in marking the World Day against Trafficking in Persons, approved by the UN General Assembly in 2013, and observed worldwide every July 30. Bahrain’s celebration of this year’s World Day against Trafficking in Person is different following its success in proving to the world its serious endeavours to counter such a phenomenon and become a role model in fighting such a crime by international standards. The kingdom’s major strides in combating trafficking in persons have earned it international praise, as reflected in the U.S. State Department’s 2018 Trafficking in Persons (TIP) report, which upgraded it to Tier 1 status in recognition of its long-standing commitment to combatting human trafficking and reinforcing expatriate workers’ protection. In a statement marking the occasion, CEO of the Bahrain’s Labour Market Regulatory Authority (LMRA) and Chairman of the National Committee to Combat Trafficking in Persons, Ausamah Al-Absi, extended congratulations to the world for allocating a special day to review efforts to combat trafficking in persons. Al-Absi also extended heartfelt congratulations to Bahrain, noting that this year’s celebrations have a distinguished flavour in the kingdom following the global recognition of its efforts in fighting such a crime, and keenness to present it as a model to be emulated by many countries. He asserted that trafficking in persons is a crime that contravenes all the principles of divine religions, as it breaches human dignity and clearly violates all human principles guaranteed by national legislation, as well as international treaties and standards. Al-Absi underlined the keenness of the kingdom, through its government and national entities, to remain free of such a global crime in all its forms and manifestations, and to confront it through creating the necessary mechanisms to eliminate it, citing the procedures taken in coordination and cooperation among all the relevant sides to combat such a crime within the visions and mechanisms of the National Strategy to Combat Trafficking in Persons. He highlighted Bahrain’s keenness to maintain its leading status in combating trafficking in persons out of its deep-rooted principles, culture and ethics, citing the multiple international reports which placed Bahrain at the top of countries that are most favoured by expatriates for many reasons, including openness and good treatment. It is to be noted that Bahrain was voted the best destination for expatriates to work and raise a family, according to the ‘Expat Insider study’ conducted by ‘InterNations’, with the participation of 2.8 million expats. 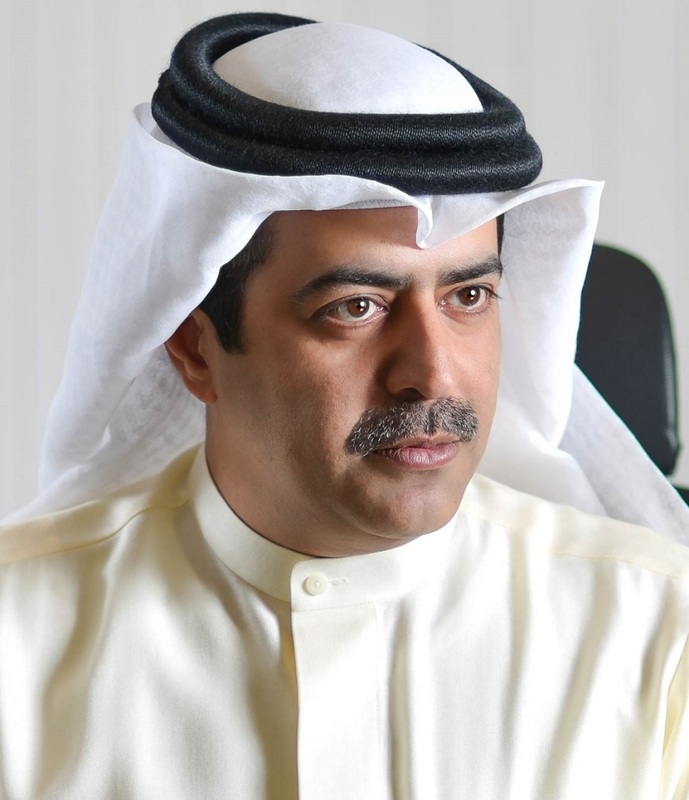 LMRA chief stressed that Bahrain has made major strides in protecting expatriate workers and informing them about their rights and duties, as recognised by the world, through creating a system that prevents the existence of victims, protects victims, if there are any, and deters the perpetrators. Al-Absi stressed the need to move to another stage in combating trafficking in persons, in which the citizens and society become the main partners in fighting such crimes in all their forms and manifestations. He stressed the need to raise the awareness of all social spectra about the practices that may fall within crimes that are related to trafficking in persons, calling on the Bahraini society to play a key role in eliminating such crimes, and to report any inappropriate and suspicious practices. Al-Absi highlighted the Expat Protection Centre and Shelter which provides integrated preventative and guidance services for victims or potential ones, noting that the facility includes a call centre that delivers round-the-clock services in many languages on 995. In 2013, the UN General Assembly held a high-level meeting in which Member States adopted resolution A/RES/68/192 and designated July 30 as the World Day against Trafficking in Persons. This entry was posted in BNA and tagged Bahrain, EndTrafficking, Expatriate Workers, photo, Tier 1, TIP, World Day against Trafficking in Persons by Labour Market Regulatory Authority. Bookmark the permalink.